The Volvo Round Ireland is Ireland’s premier offshore yacht race, and the third longest race in the Royal Ocean Racing Club calendar. The race first took place in 1980 with only sixteen boats. Since then the race has been held biennially and the fleet has grown steadily, attracting a record 64 entrants from all over the world from maxi to smaller club boats 1/3rd their size and everything in-between. The course is 708nm starting and finishing in Wicklow on the East Coast of Ireland. The fleet head off South, leaving Ireland and all its islands (excluding Rockall) to Starboard. 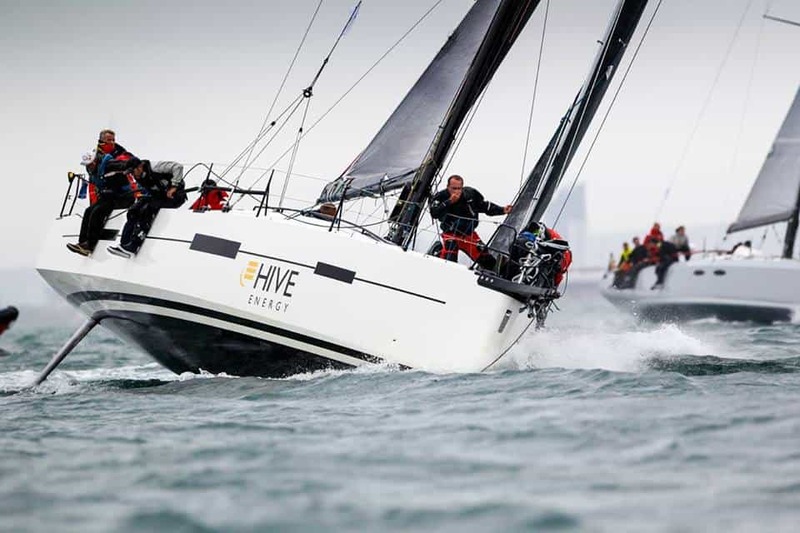 Why not charter a truly superb racing yacht for the event and experience it for yourself!